The Glad Tent | Camp & Trash Tent at the same time?| Carpa y Bolsa de Basura al mismo tiempo? Project created in 2009 by Ruben Iglesias – retrain by rubcn – , a designer from Barcelona.  The basis of the project is to reuse before recycling. The results are this unique pieces. Autor: Mark Grieve Ubicación: EUA Material Revalorizado: Bicicletas Sitio Web: http://www.markgrieve.com/MarkSite/WELCOME.html Author: Mark Grieve Location: EUA Upcycled Material: Bikes Website: http://www.markgrieve.com/MarkSite/WELCOME.html Fine artist, sculptor and really cool builder. All pictures from his website.